Nursery@aspire is a charitable private day care nursery under the Aspire umbrella and is registered for 42 children between the ages of 3 months- 5 years. We are close to local parks and public transport. Nursery@aspire provides full time and sessional (7.30am – 13.00pm and 13.00pm – 18.30pm) day care for children. We are open Monday to Friday, 50 weeks of the year between 7.30am to 18.30pm. The nursery is closed during the period between Christmas and New Year and during statutory Bank Holidays. The nursery is purpose-built and consists of three rooms. The Dolphin Room, which is the Baby Room, The Froggies Room, which is the Toddlers Room and The Ladybirds which is the Preschool Room. 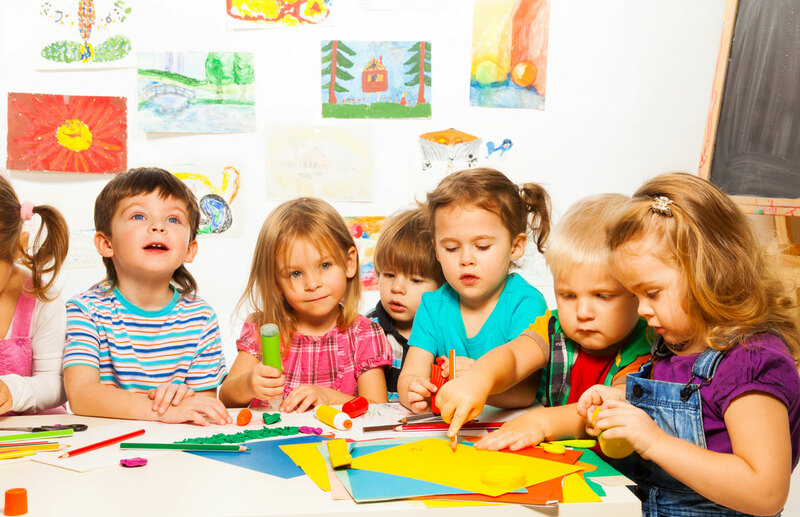 We are registered for the Free Nursery Educational Places (FNEP) for 3 and 4 year old places. The nursery is also registered with several of the childcare voucher schemes offered by some employers. Our fees are inclusive of extra-curricula activities including swimming, Spanish lessons and Ding Dang Do. Nursery@aspire employees high qualified staff who are regularly supported with training and personal development.